The Aorus GP-AP850GM is a distinctive looking power supply featuring a fully modular cable design along with 80 PLUS Gold and ETA-A efficiency certifications. Gigabyte chose to cooperate with a lesser known OEM partner, MEIC, and we are curious to check this platform's performance. 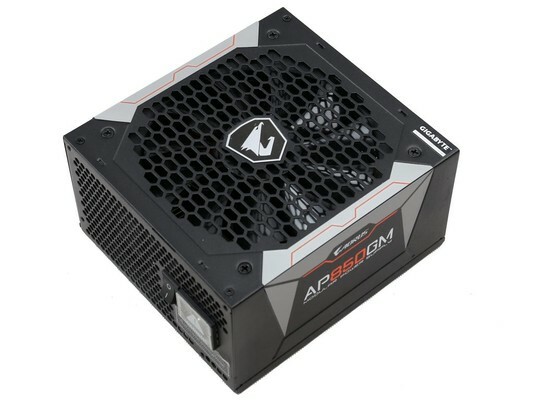 Gigabyte AORUS GP-AP850GM PSU kaufen.